Hong Kong BIM Awards organized by Autodesk Far East Limited since 2007. 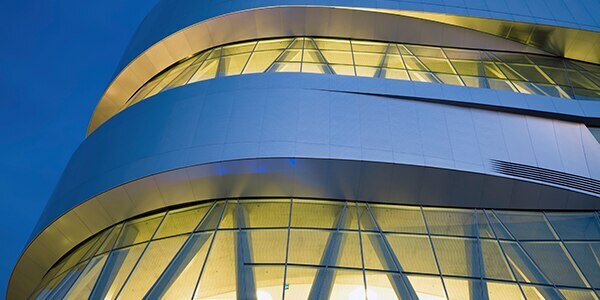 The awards celebrate building industry professionals and educators who help to drive the transformation of the building industry through the usage of building information modelling (BIM), and who help to evolve the industry to a more efficient and sustainable era. 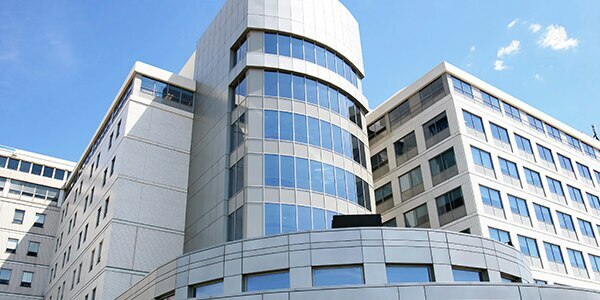 The awards will be presented to the organizations that can clearly demonstrate the biggest benefits to the projects and to the organizations from BIM usage. 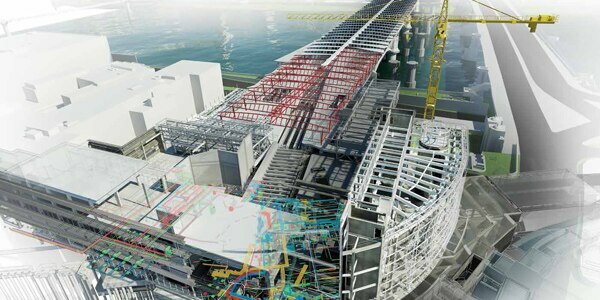 The Future of Making BIM. 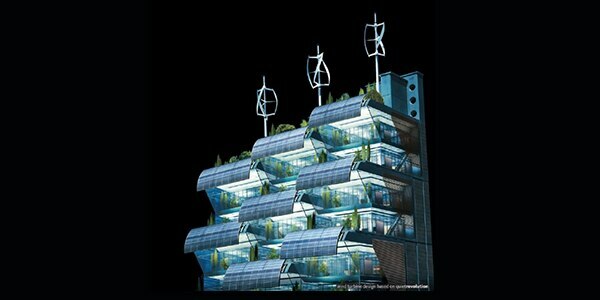 Celebrates Innovative Minds in AEC Industry. 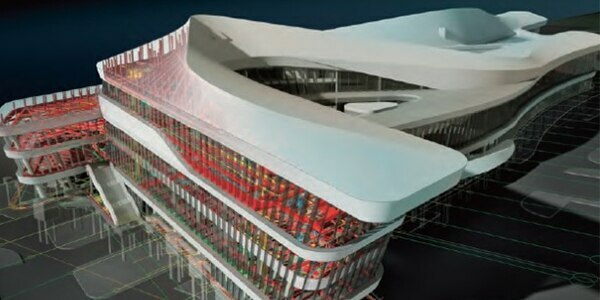 Professionals and students in Hong Kong and Taiwan recognized for best use of BIM. 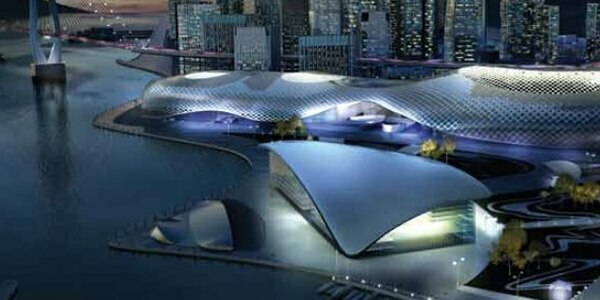 Winners Illuminate the World with Bright BIM Ideas. 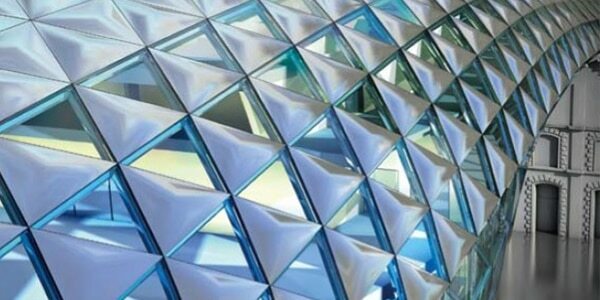 Greener, faster and more efficient solutions for AEC industry. Make Amazing Happen, Make a Better World. 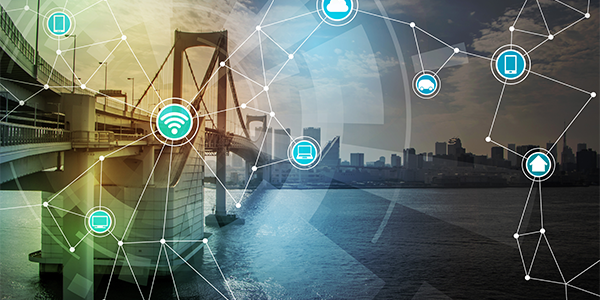 Hong Kong in Vanguard of Technological Transformation Sweeping Building Industry. 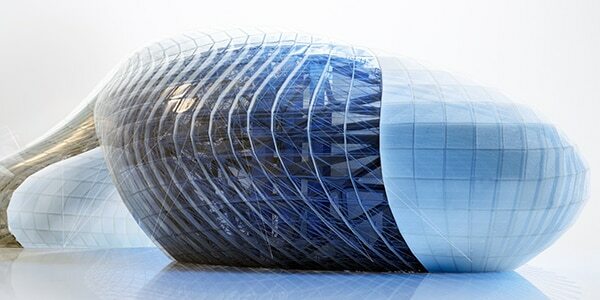 Autodesk BIM Awards recognise outstanding use of advanced 3D building design. Autodesk, the Autodesk logo, and AutoCAD are registered trademarks or trademarks of Autodesk, Inc., and/or its subsidiaries and/or affiliates in the USA and/or other countries. All other brand names, product names, or trademarks belong to their respective holders. Autodesk reserves the right to alter product and services offerings, and specifications and pricing at any time without notice, and is not responsible for typographical or graphical errors that may appear in this document. 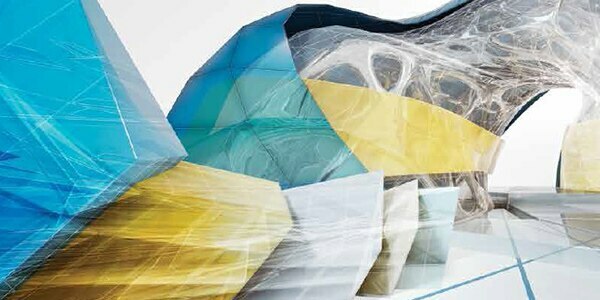 *Up to 30% off Autodesk’s Suggested Retail Price (SRP) when purchasing eligible three-year term Autodesk subscriptions with single- or multi-user access and trading in an equivalent number of perpetual licenses of non-current R14 (release year 1998) through 2016 perpetual licenses and/or 2017 perpetual licenses not on an active maintenance plan. 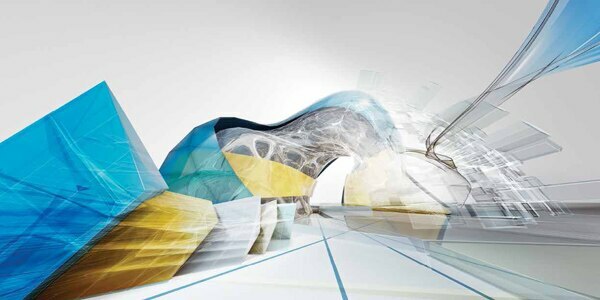 Qualifying LT family products can be traded in for any eligible three-year subscriptions to Autodesk software, including industry collections with single-user access. To utilize this offer, the customer agrees to discontinue use of these traded-in perpetual licenses. Offer available from February 7, 2017 through April 21, 2017 in the USA and Canada. Educational licenses including new, upgrades and migrations, and education-to-commercial transfers do not qualify. Available from participating resellers and eStores only. Reseller prices may vary. Please consult your local Autodesk reseller for further details.